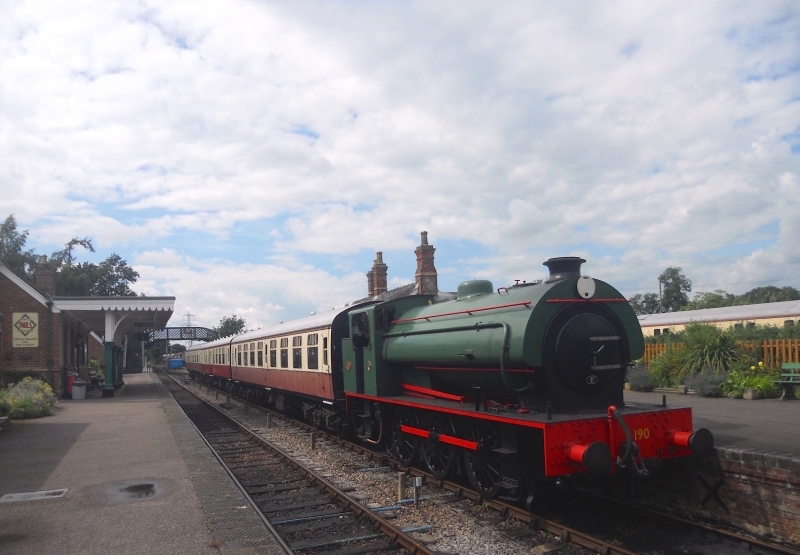 The Colne Valley Railway is a heritage railway based at Castle Hedingham Station, near Halstead in Essex, England. The railway consists of a 1 mile (1.6 km) long running line, with a fully reconstructed station, signal box and railway yard. The railway has a large and varied collection of operational vintage steam and diesel engines, carriages and wagons that represent much of our Railway Heritage. Please give us your overall rating for Colne Valley Railway.